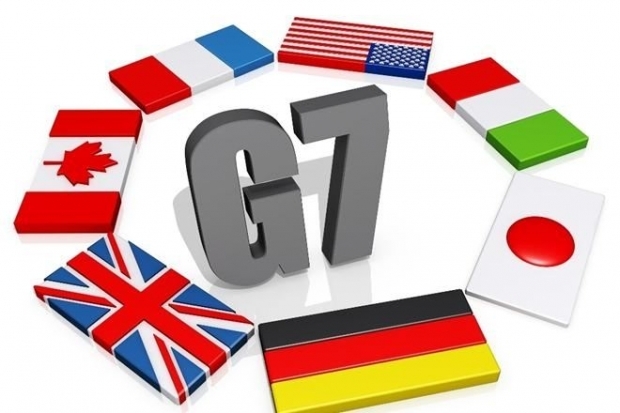 The agenda of worlds 7 powerful nations at G7 is likely to focus on two primary global issues – terrorism and economy. Plans on counterterrorism and a blueprint to spur global economic growth are likely to come out during the meet. Policies of monetary, fiscal and structural measures are also expected. The G7 summit, involving US, UK, Germany, France, Italy, Japan and Canada, begins on Thursday. To get latest current affairs view here.